FTEJerez is proud to announce that, after a lengthy process, the Spanish Civil Aviation Authority (AESA) has granted approval for the delivery of Multi-Crew Pilot License (MPL) training by FTEJerez to two UK based airlines, i.e. BA CityFlyer and Flybe. The approval is historic in the sense that it is the first time that an approval for MPL airline pilot training has been issued within the framework of the European Aviation Safety Agency (EASA), whereby the training is conducted under the supervision of a European Community member state different to that one where the partner airline is operating. Line training after licence issue will be conducted under the authority of the UK CAA. This is also the first MPL approval issued by AESA. In terms of the approval FTEJerez will conduct Phases 1-3 of the BACF and Flybe MPL training at its campus in Jerez de la Frontera with the final phase, comprehensive of the type rating, being done in the UK under supervision of the Spanish Civil Aviation Authority. The operational line training after MPL licence issue will be supervised the UK CAA. In 2009 FTEJerez became the first Flight Training Organisation to receive UK CAA approval to conduct MPL training, at the time for Flybe. Since then the academy has trained numerous MPL cadet pilot groups for both Flybe and BA Cityflyer. The MPL is an advanced training and licensing protocol for the development of ab initio pilot students directly into airline First Officers within an airline specific environment. It employs competency-based training methods and introduces trainee pilots to the multi-crew environment at an early stage of their training. 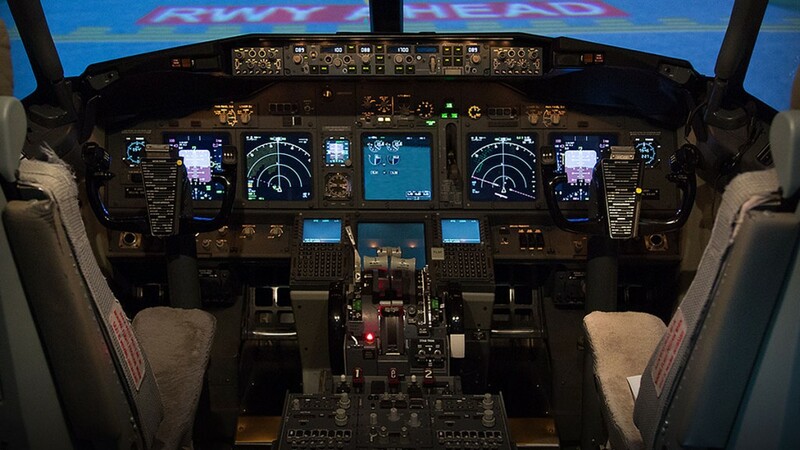 The MPL also puts more emphasis on simulation-based training in order to better prepare them for what they will encounter in the airline operational environment, increases safety awareness, etc.